I started out as a lawyer but changed direction in my mid-20s and re-entered the academic world. The big turning point for me was winning a scholarship to study a master's degree at Cambridge University in the UK during the Thatcher period. This was a heady political time with a national miners' strike, the threat of a nuclear attack in Europe as the Cold War threatened to get hot, mass demonstrations and peace rallies in London, the rise of the German Greens and a slow awakening to a global ecological crisis. This period helped to shape my research direction and I returned to Australia to embark on a PhD on Environmentalism and Political Theory. Since then I have pursued the path of an academic, teacher and researcher in the broad field of global environmental politics, national public policy and international relations. I have increasingly focused my research and teaching on the international and national politics of climate change. I have a won a number of competitive grants which have included funding to attend the international climate negotiations as an observer. 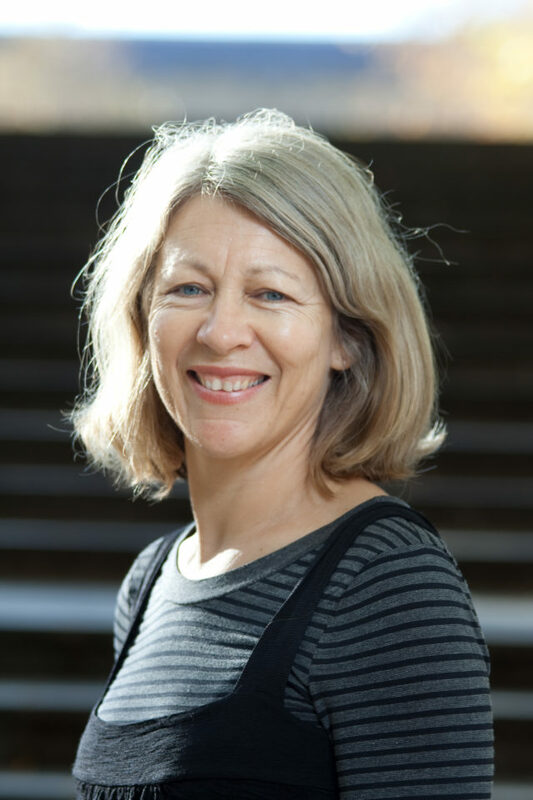 I have served as Head of Political Science at the University of Melbourne and, for the last two years, I have directed the Faculty of Arts' Master of International Relations Programme. Over the past 20 years I have published 10 books, with another one in the pipeline. The Green State won the University of Melbourne Woodward Medal in 2005 for the best research in Humanities and Social Sciences and was runner-up in the International Studies Association's Sprout Award for 2005 for the best book on environmental studies. I served as a Senior Visiting Fellow at the Smith School of Enterprise and the Environment, University of Oxford in 2009-2010 and as Arne Naess Chair in Global Justice and the Environment at the University of Oslo, 2010-2011. I was elected as a Fellow of the Academy of the Social Sciences in Australia in 2007. Looking back, MLC provided me with a wonderful cohort that included plenty of feisty, opinionated young women; some of whom I am still in touch with today. It also provided an environment where we could imagine ourselves shaping the future we wished to live in. On MLC: As a boarder, I enjoyed some of the pranks performed against certain staff members in the boarding house, who shall remain nameless. 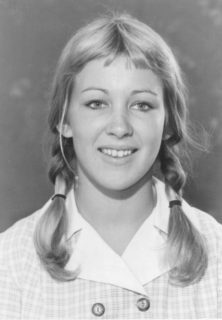 I also competed in the Interschool Athletics in 1975 and came second by a nose in the 800 metres running race. I have re-lived this race many times!